Devoted to the philosophy that quality information should be freely accessible and interactive, Wilktone is a blog written by Dave Wilken. Here you will be able to find resources related to a variety of music related topics, including brass embouchures, jazz improvisation, composition, music pedagogy, and more. Dr. Wilken is the Program Director for MusicWorks Asheville, an El Sistema USA program. He also teaches music at Brevard College. 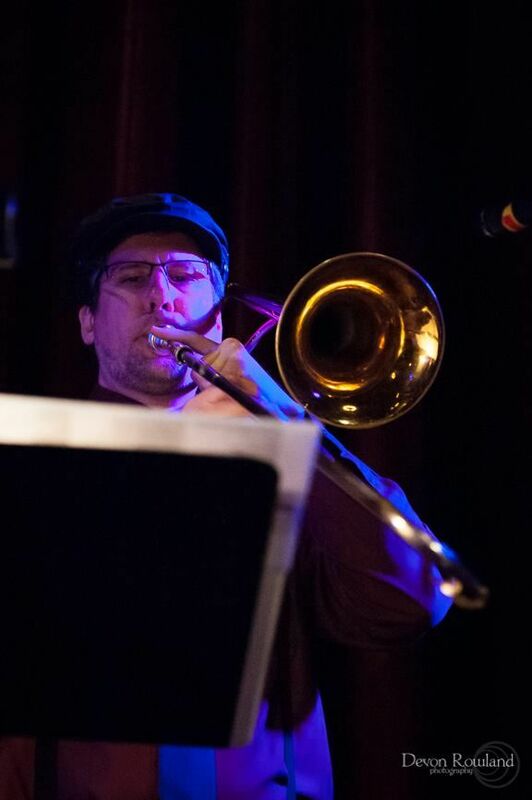 Dr. Wilken studied composition at Illinois Wesleyan University, jazz studies at DePaul University, and trombone performance at Ball State University. He has taught music at Adams State College, University of North Carolina at Asheville, and Western Carolina University. 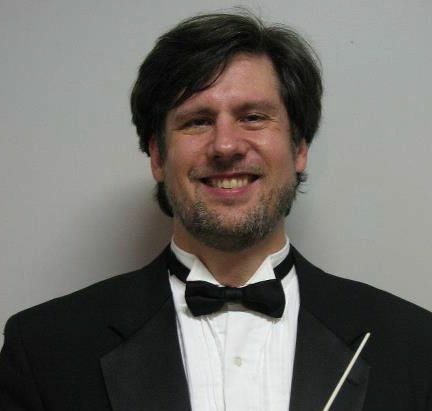 Based in Asheville, NC, he performs as a freelance trombonist in the region, directs the Asheville Jazz Orchestra, and conducts the Land of the Sky Symphonic Band. He also composes and arranges music for both student and professional music ensembles. While a graduate student Dr. Wilken developed an interest in how brass embouchures function after a lesson with trombonist Doug Elliott. His dissertation topic explored the physical characteristics that can make different players’ embouchures function correctly in very different ways. He continues to study brass embouchures in detail and is devoted to making this topic more accessible to music teachers and brass musicians.